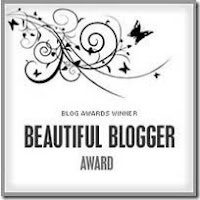 Cid Style File: Beautiful Blogger Award! To Curvy Girl Chic for this lovely award. I am honored and touched she thought about me. Now I have the pleasure of giving this award to some recent blogger I have discovered. I love so many blogs and have my favorites, but I have found a few new blogs that make me smile and happy to read. Another beautiful blogger who is stylish, unique and sweet! 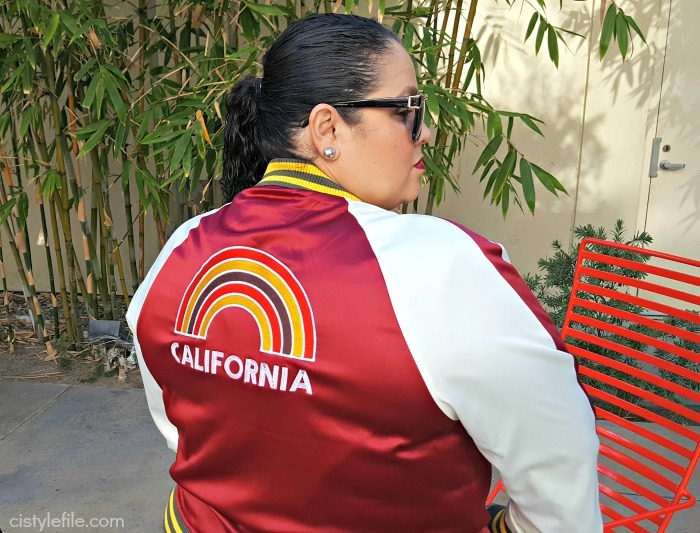 Yes she is also beautiful, but is also unique and creative with her blog and outfits. Beautiful of course, but he blog is a little big of everything and always has the cute outfits to go along with it all. You already know she is beautiful, she takes you on her journey of weight loss. She also has great style and is funny & sweet! There you go all my Beautiful Blogger Award Winners. 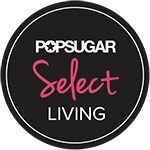 If don't already read their blogs, go check them out and find out why I chose them! Congratulations Ladies! Now to the 7 fun facts about me! I'm a proud Latina and a bit ashamed I can not cook, cause people think all Mexican woman are good cooks! I live with my boyfriend, who is Filipino and he thought I was a good cook cause I am Mexican. ha ha he was wrong! I was voted friendliest person HS, I was friends with the jocks, cheerleaders, rebels, nerds, band geeks, punks, drama peeps & everyone else! When I was like 10 I had a Madonna fan club with the neighborhood kids. Some of them didn't know who she was but I would make them listen and dance to her music! I always wanted a tattoo but I am too much of a wimp when it comes to pain & hate needles so to this day I don't have one! 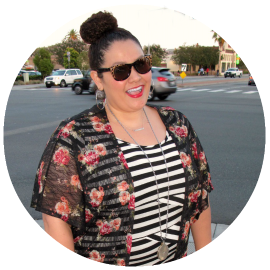 I love to blog and reading all my fellow curvy bloggers & hope to meet you all one day! you are too sweet. this couldn't have come at a better time. now i feel all warm and fuzzy inside. what a wonderful compliment. you are a doll! i love your blog, too! I've only just discovered your blog, so hello :D Loving your stuff that I've seen so far.